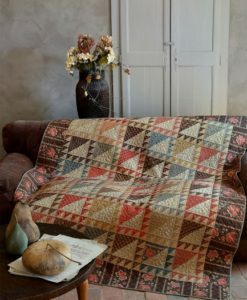 Home is where the quilt is! 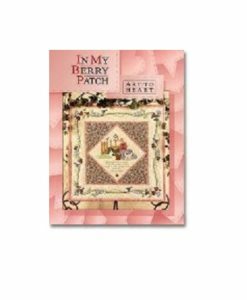 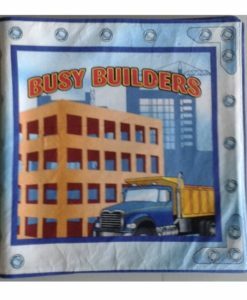 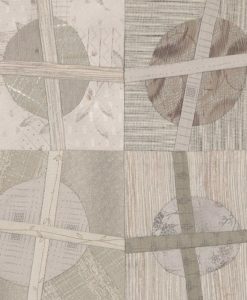 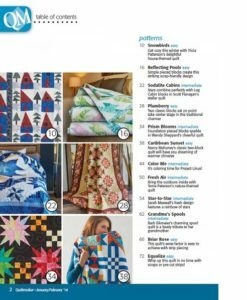 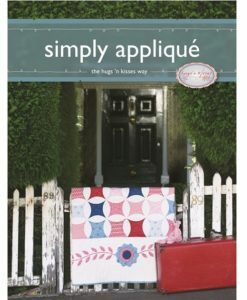 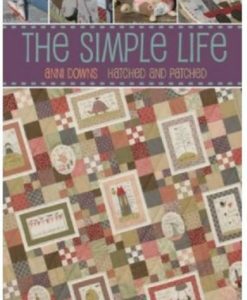 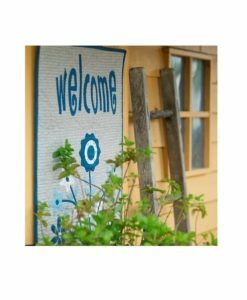 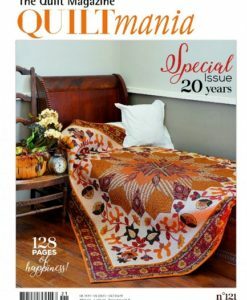 Quilt your own home or your dream home with this collection of inspiring designs for quilts, wall hangings and cushions. 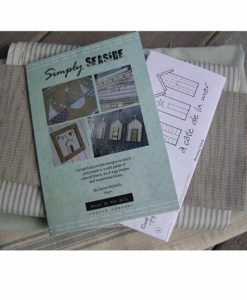 Choose from townhouses to quaint cottages, seaside beach huts, converted barns and even shepherd’s huts. 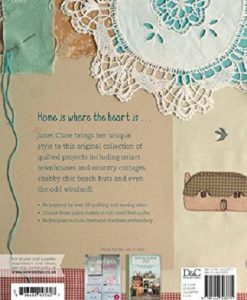 There’s a quirky quilted home for everyone, whatever your taste! Janet Clare’s distinctive style includes lots of freehand machine embroidery, hand stitchery and applique. 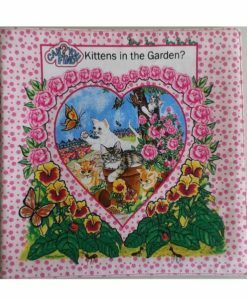 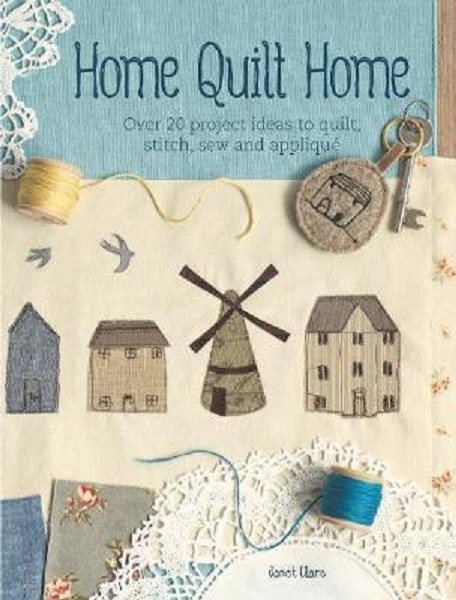 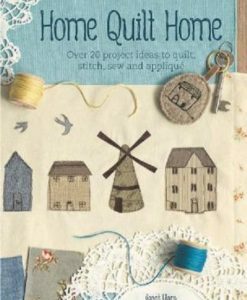 As well as the 15 main quilt projects there is also a collection of extra ideas to sew smaller projects including a keyring; decorated napkins and even a quilted felt brooch. 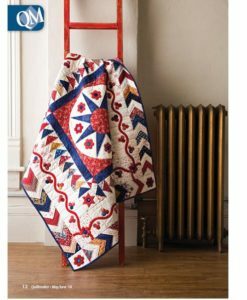 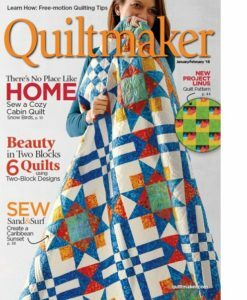 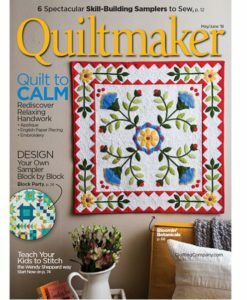 Janet uses a combination of sewing, quilting and applique techniques to create her quilt patterns including freehand machine embroidery and hand quilting, which are currently both very popular sewing techniques. 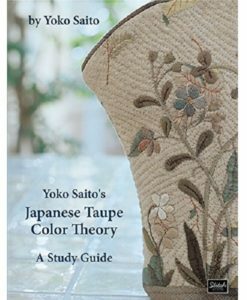 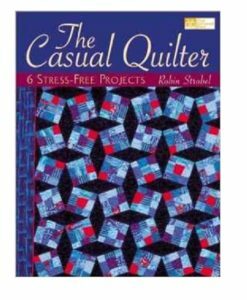 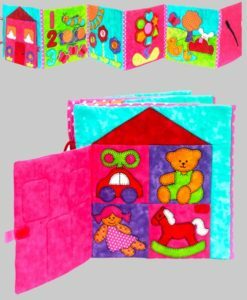 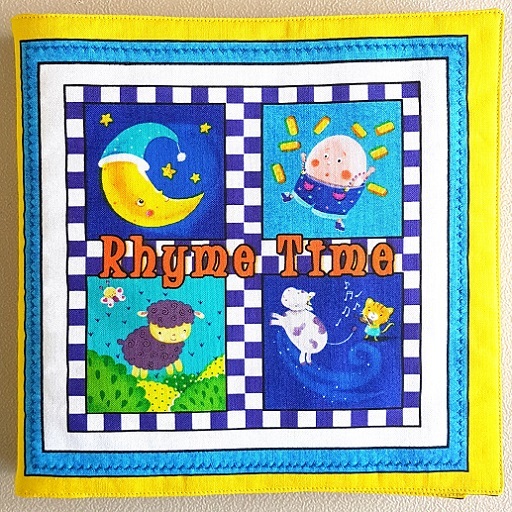 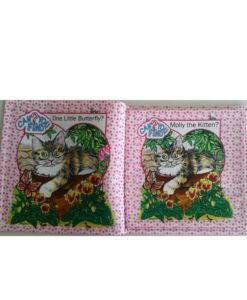 All the quilting and pattern templates are included at full size for instant sewing. 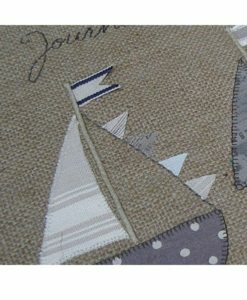 And templates can be mixed and matched to create your unique designs.